their size and that will make them feel more comfortable. in their beds others are used to lying on their parents when sleeping . so long as its not edible take advantage of that. since is has sleeves which keep it in place. they tend to be very choosy. texture even after going through machine wash.
A trip to Iceland wouldn’t be worth it if you didn’t explore the incredible volcanic, hot spring, lava field and waterfall filled landscapes it has to offer. The best of which are visited by road, and for this reason, there’s no shortage of car hire companies in this Nordic island nation. In fact, you’re almost overwhelmed with choice. The most convenient will likely be Keflavik airport car rental, but luckily, we’ve compiled a low-down of your car model options to help you choose the right vehicle in the right seasons. Generally, during the summer, a small car is fine for most roads, especially if you are just traveling around Reykjavik or the ring road. These cars aren’t suitable if you intend to venture further around Iceland’s rugged landscape, but they’ll suffice for shorter trips. 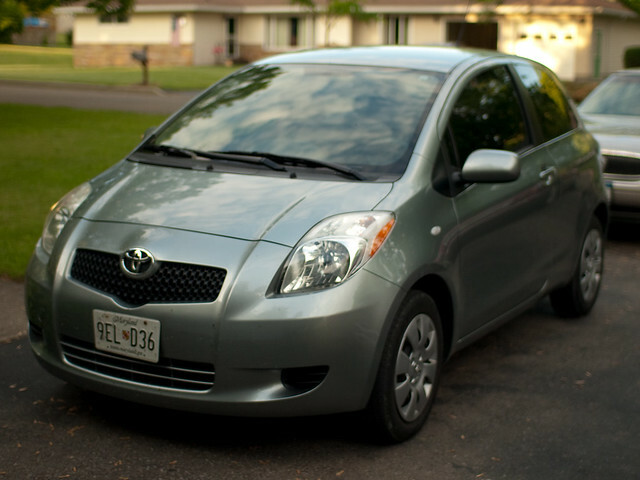 We recommend something tiny: Toyota Yaris 2WD 2007-2009 Model -This extremely small three-door car will suffice if you’re just doing some quick trips around the Golden Circle. 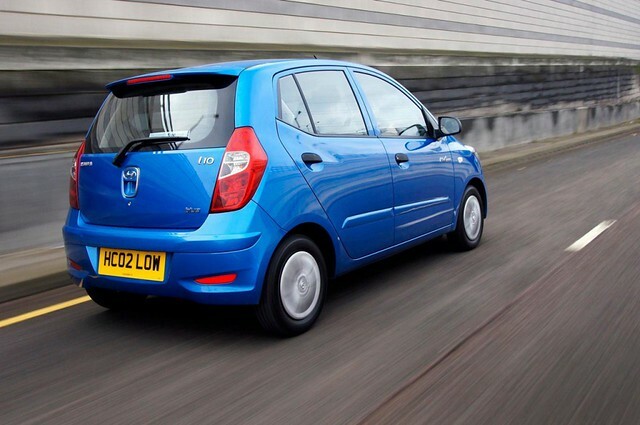 It’s one of the smallest cars available and is a great, cheap option if you’re not too worried about comfort and only need the convenience of having your own car to see the city. Alternatively, you can try something a little less tiny: Hyundai i10 – This small yet still five-door car will get you comfortably along Iceland’s ring road and is a very practical vehicle. Choose this car if you’re predominately driving on the ring road, with the potential to deviate along alternate routes or gravel roads on occasion. If you’re travelling in winter, you’ll want to find a larger vehicle that is better equipped to the outside conditions. 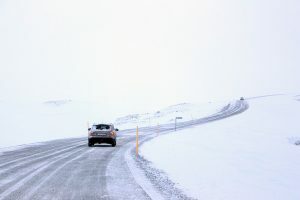 Bear in mind that 4WD vehicles are mandatory for the Highland F roads in Iceland, so it’s essential to plan your trip. You’ll also feel safer in a vehicle that can handle the weather and drive well on the slimmer gravel roads. Moreover, remember that in the icy, winter conditions studded tires are essential. Try something of reasonable size: Suzuki Grand Vitara 4×4 – This is a sturdy vehicle that has 5 doors and a capacity of 5 people. It is suitable for Iceland’s Highland F roads and is reliably tough, though with a comfortable interior. 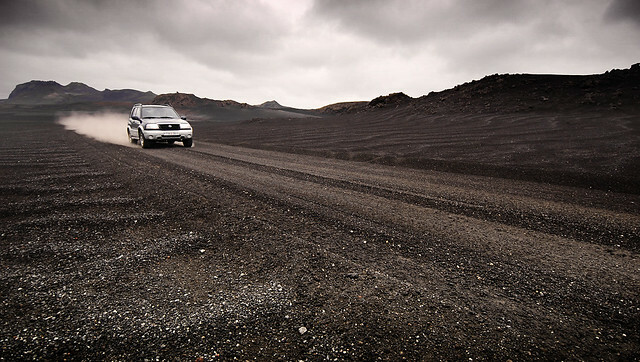 This car is big and tough, but not so big that it’s daunting to drive on Iceland’s slim roads. 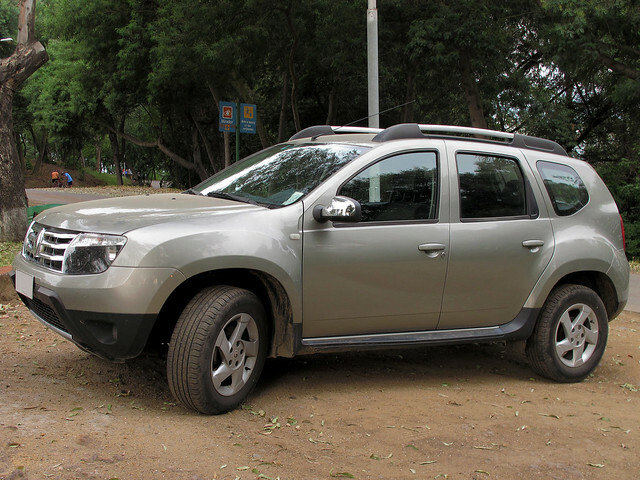 Dacia Duster 4×4. This SUV is similarly a good choice for the tougher roads in Iceland. It is also suitable for the Highland F roads can handle well in off-road travel. It has a comfortable interior and is similar in size to the Suzuki Vitara, so it really comes down to personal preference. 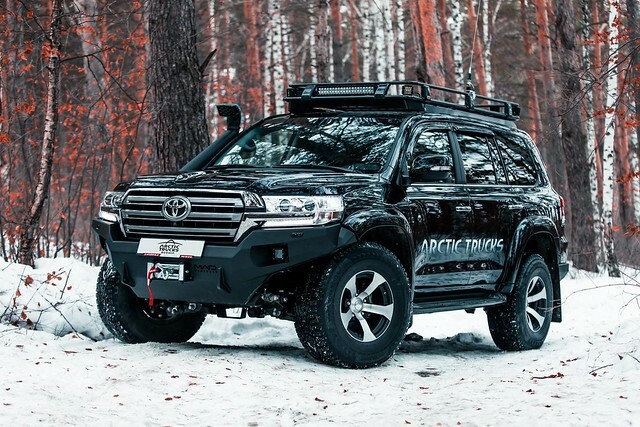 Another option – something larger: Land Cruiser Arctic – Potentially the perfect car for Iceland, this vehicle is a whole grade higher than the smaller 4x4s on offer. With 35-inch tires, this automatic transmission vehicle is also lifted an extra three inches off the ground, and features a snorkel. It’s the true definition of suitable for Iceland’s wintery conditions, seating five people with plenty of storage space. It will handle the Highland F roads with no stress, and give you the flexibility to visit some off-road sights. 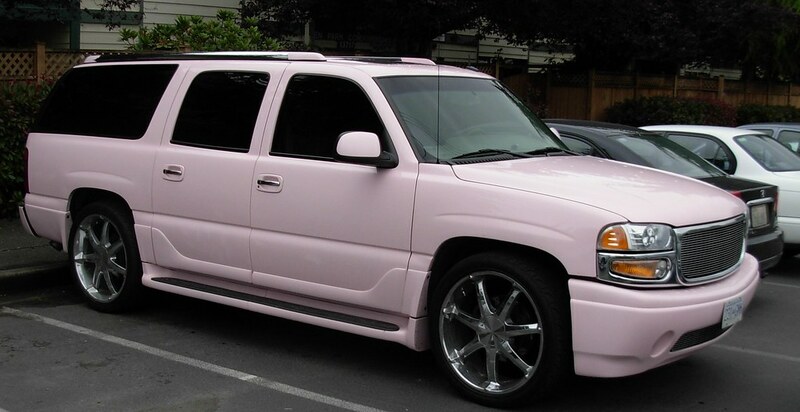 At the end of the day, choosing the right car to hire in Iceland should suit your agenda. It’s a spectacular way to see the landscape, with the freedom to choose your own path. Just make sure you choose a car with the weather and roads in mind. If you’ve been planning a road trip to Iceland, it’s more than likely your main goal is to circle the Ring Road. It’s the famous road that, as the name implies, circles the whole of Iceland while passing through its many famous landscapes and sightseeing spots. Here are a few tips on how to plan and budget your trip so that you make the most out of it for the smallest price. These will be your most important resources. One thing to note is that fuel in Iceland is relatively expensive compared to other places, going at the price of around 2$ USD at almost every gas station. Depending on the vehicle you plan on using, make sure to calculate how much fuel you’ll need, then add a few more gallons to that, just in case, and then calculate the money you’ll need by multiplying it by 2. Usually you’ll need between 200$ and 400$ USD for the entire trip around the Ring Road. As per food, your best bet would be to visit the supermarket “Bónus”, that’s specifically designed for low-budget grocery shopping that you’ll need. 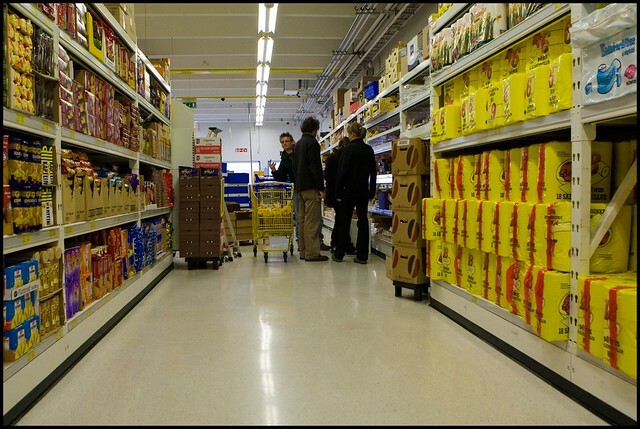 Take a look at what they sell and calculate how much you’ll eat and how much it’ll cost. Most towns own markets with similar prices, and there are gas stations along the road where you can buy some more food and water. Depending on your needs and diet, as well as the length of the trip, you might need different amounts of money. Speaking of length, you will need to carefully plan the time you’ll spend. Theoretically speaking, you could drive through the entire road in around 20 hours (as it’s around 1287.48km long), but that would be without any sleep or longer stops, and, since the whole point of the road trip is to enjoy the scenery and explore Iceland and see the many wonders it has to offer, that is a very unrealistic period, to say the least. A more appropriate timing would be around a week or so. Plan your route and stops ahead, and try to stick to that schedule as much as possible. If you don’t have a car, or don’t want to bother transporting it to Iceland, car rental is a perfectly fine option, maybe even more cost-effective than using your own car. The usually preferred starting locations are either Reykjavik or Keflavik, since they both have their airports. 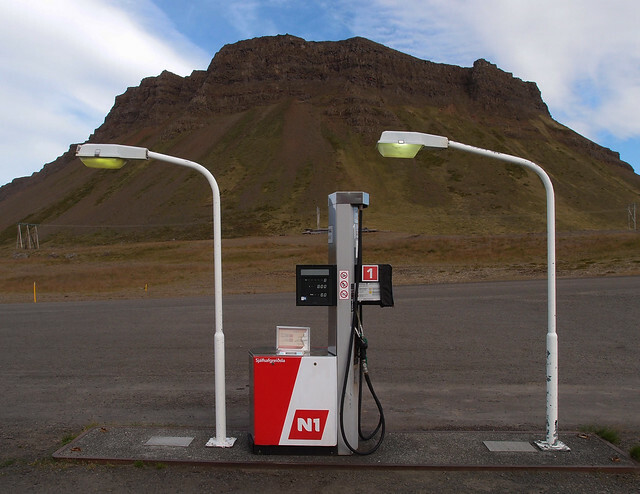 From there, you can rent a car by Rental24h at Keflavik airport, for example, or, preferably, a camper van. 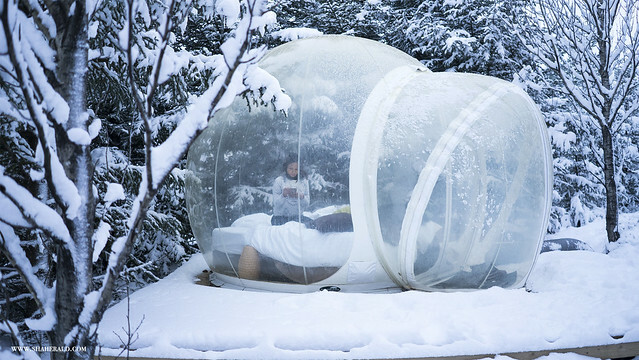 The latter is suggested as it will allow you to sleep anywhere, at any time. The camper vans are modern and will provide you with all the necessary accommodation aspects. If, however, you want to use a regular car, but don’t want to sleep and eat in it, there are plenty other options regarding accommodation. As stated before, you need to plan ahead. Where and when you’ll stop. Then you can use a website like Booking.com to see the prices of local hotels/motels. During high season (so June through August), the prices can go from 34$ USD for hostel dorm bed to even more than 300$ USD for a double private with en-suite, so you can customize the prices for your needs and budget. Finally, don’t forget to have fun and bring some good photographic equipment, since the scenery is so beautiful it would be a real shame if you didn’t have some high quality pictures of your journey. 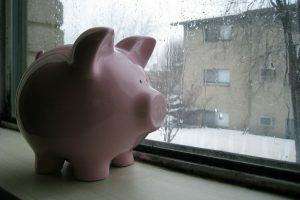 Also bringing a travel companion is a very good idea and might even decrease total budget needed if you split the fees.